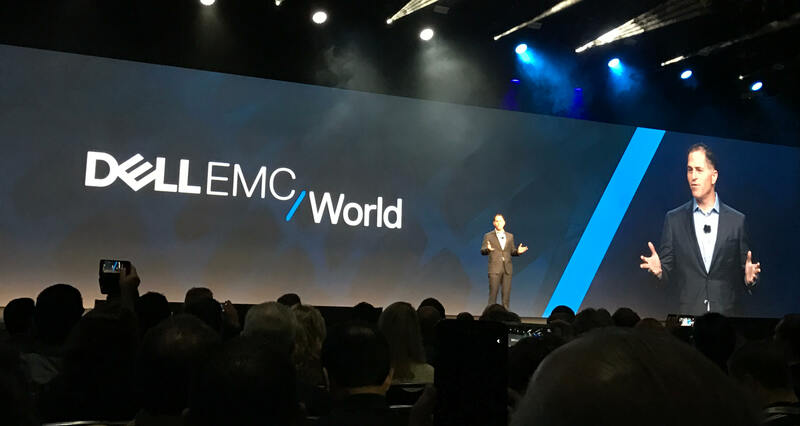 The inaugural Dell EMC World was a big deal for Dell Technologies. 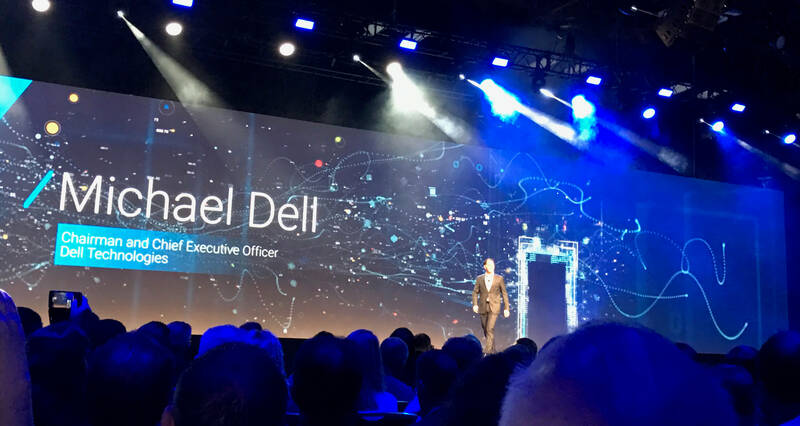 It marked the first customer event following the acquisition of EMC by Dell, and the first opportunity both Dell and EMC customers would have to hear from the new company. While it was expected that the newly formed company would be somewhat of a draw for customers, Dell hoped to increase early registration numbers by securing a compelling roster of third-party speakers very early on. They turned to Willis Collaborative for their speaker strategy. 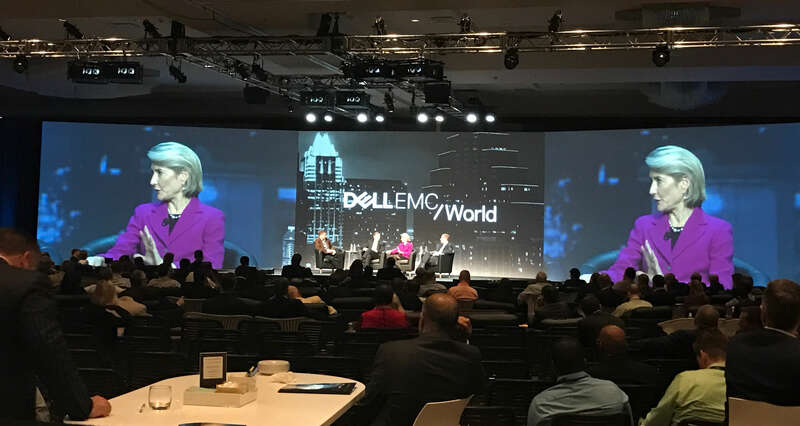 For an invite-only event called Executive Summit that brings together upwards of 500 of Dell’s top customers, Willis Collaborative proposed a panel on innovation in practice. 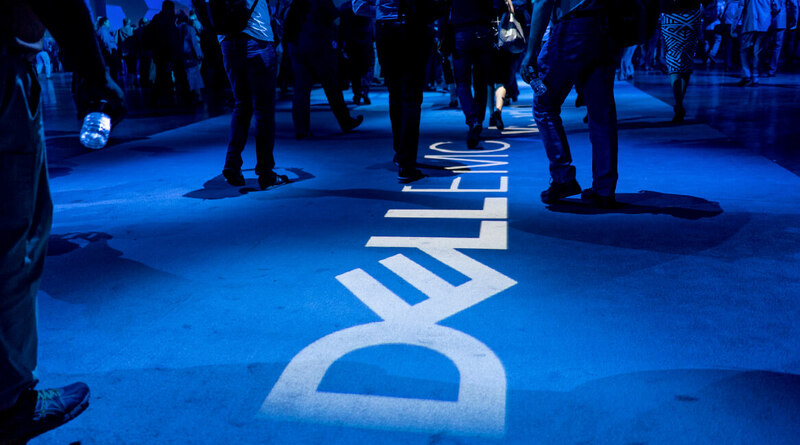 Many of Dell’s largest customers are long-established businesses that are facing disruption and while the term “innovation” is often thrown out there, many are still unsure of how to actually drive innovation in their own businesses. To that end, Willis Collaborative brought together leading experts in innovation. In a conversation led by Dell CMO Jeremy Burton, BYU’s Jeff Dyer, Harvard’s Amy Edmondson, and Innosight’s Mark Johnson gave attendees practical guidance on fostering innovation in their businesses, taking questions from the audience, including one from Michael Dell himself, demonstrating the relevance of the topic at hand. 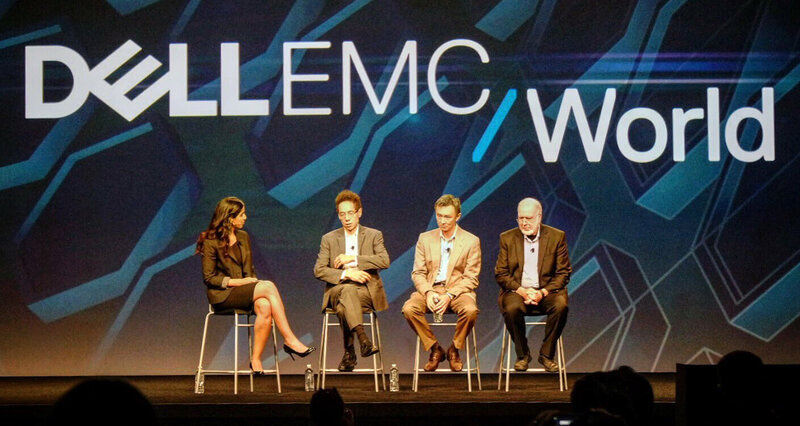 For Dell EMC World proper, Willis Collaborative proposed a closing keynote headlined by best-selling author Malcolm Gladwell, founding editor of Wired magazine, Kevin Kelly, and Dell EMC customer, Tien Tzuo from Zuora, moderated by NPR technology reporter Aarti Shahani. Malcolm explored the social side of innovation and what it takes to be an innovator. Kevin discussed the technology side of innovation and disruption and the forces shaping the next 20 years of business and society. And Tien brought the social and technology angles together in practice, discussing his experiences of a founder who has built one of the fastest growing SaaS businesses in the world. 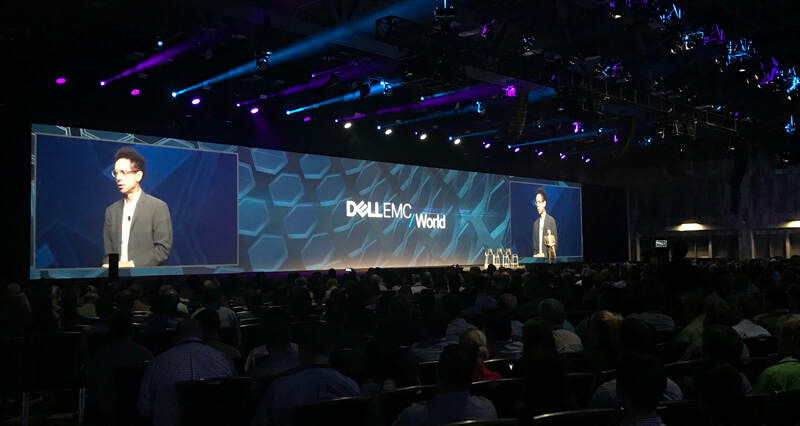 A standing-room-only crowd filled the Austin Convention Center to hear from the speakers, validating the value of the content considering it was the very last event of Dell EMC World and one where attendance sometimes wains. While it was expected that the newly formed company would be somewhat of a draw for customers, Dell hoped to increase early registration numbers by securing a compelling roster of third-party speakers very early on.